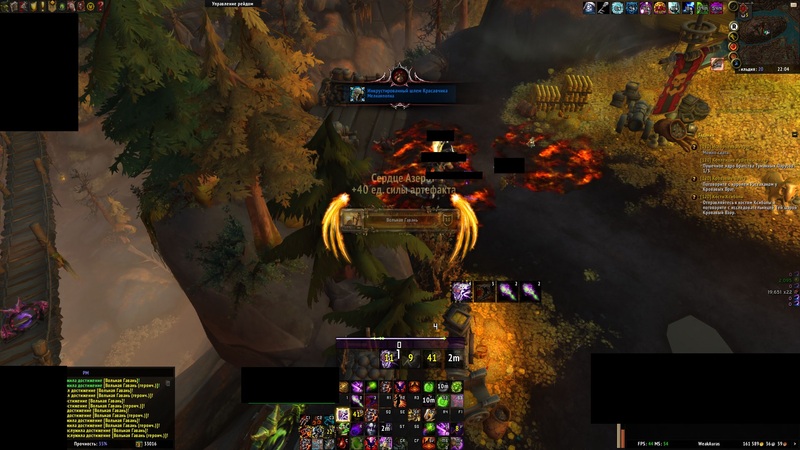 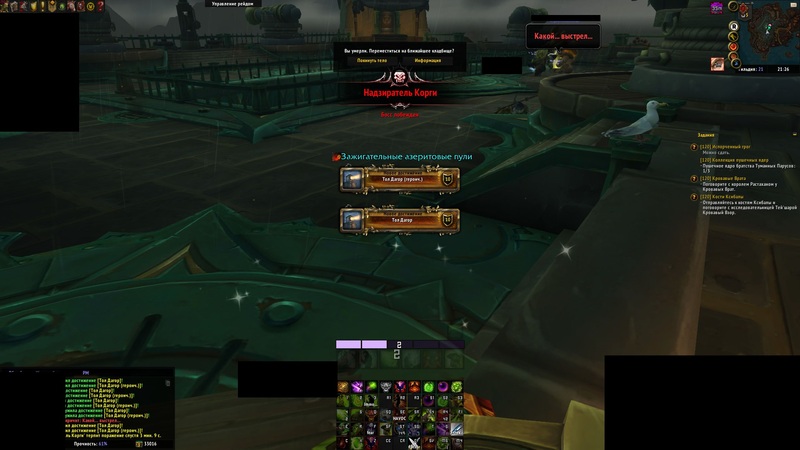 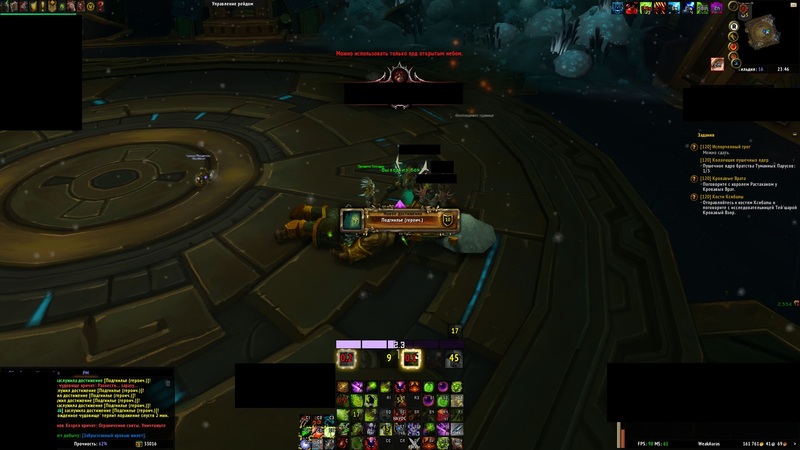 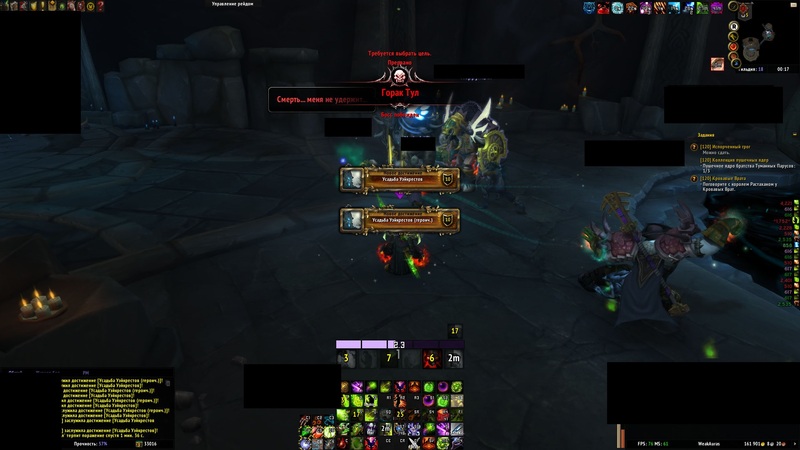 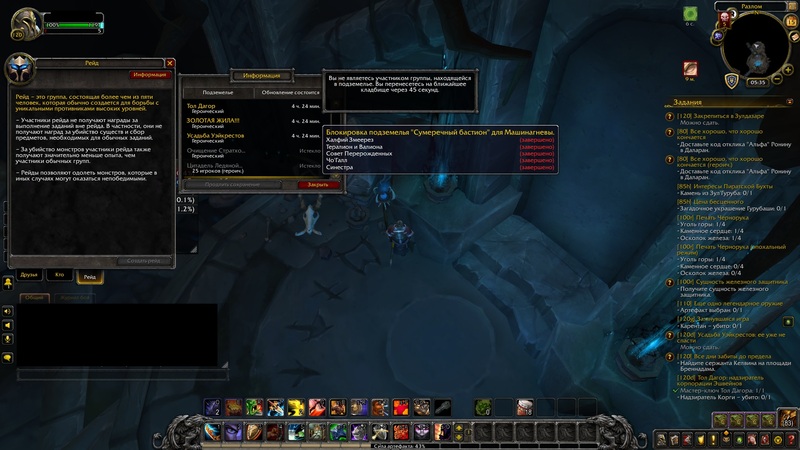 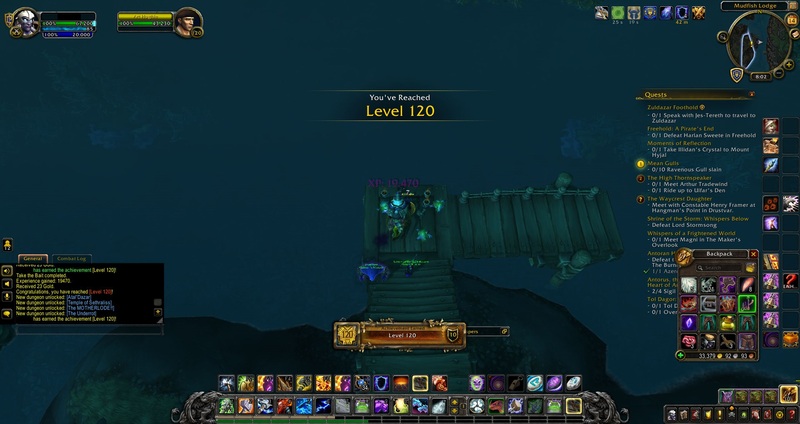 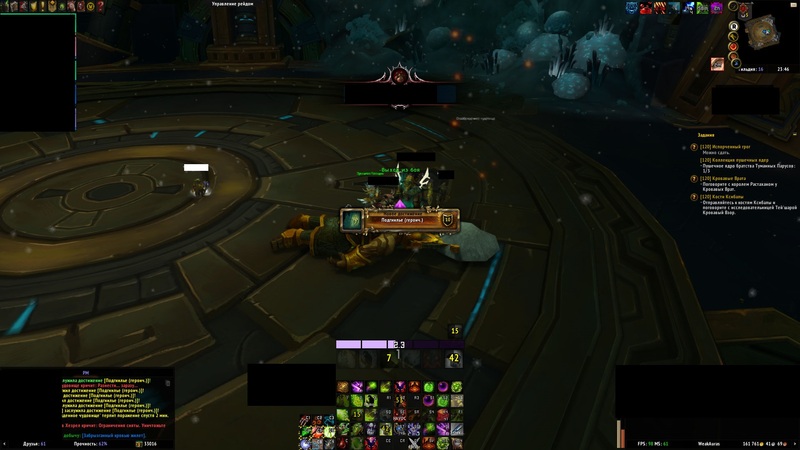 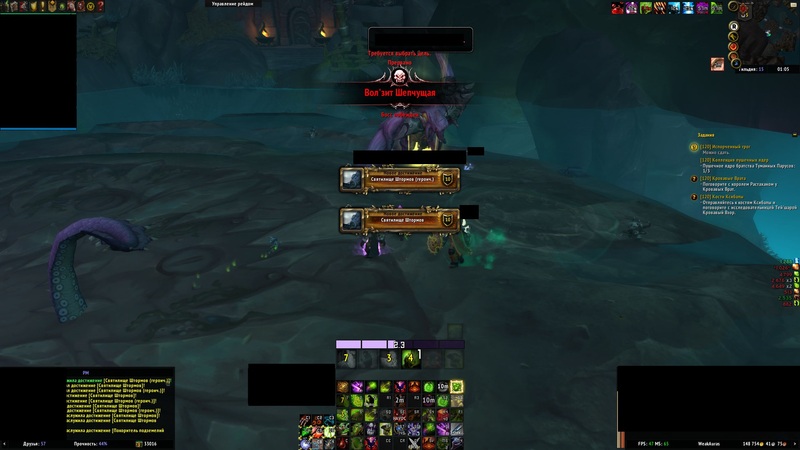 Passing 8/10 mythic dungeons. 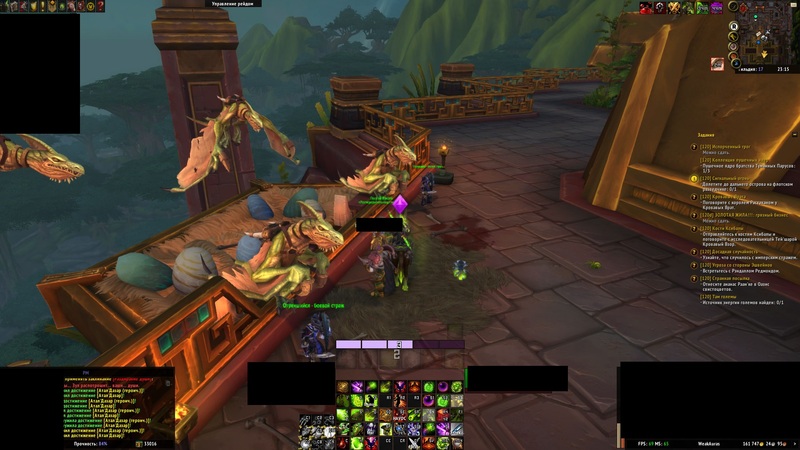 You'll get all 340+ loot that sits on your character. 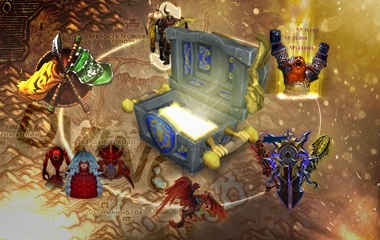 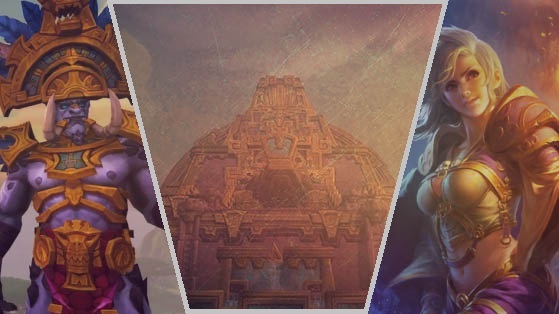 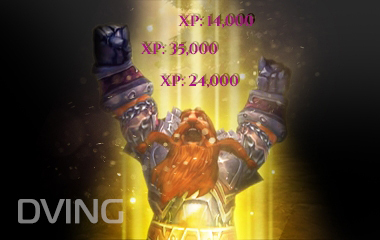 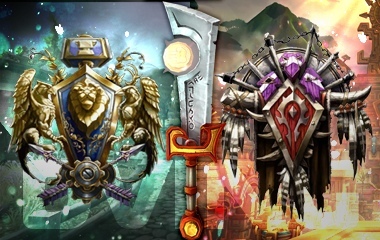 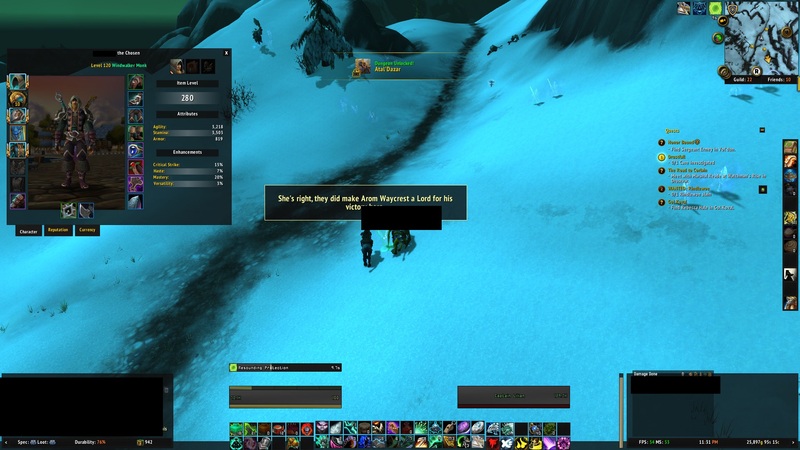 Obtaining artifact necklace — Heart of Azeroth.